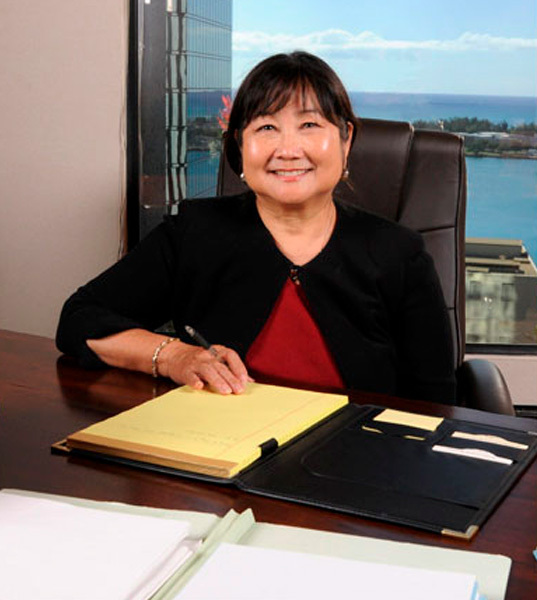 Beverly Lynne K. Hiramatsu is Of Counsel to the firm, practicing primarily in the area of real estate and business. She also handles select probate, commercial litigation and adoption cases. She has practiced law since 1976 and has been with the firm since 1979. Ms. Hiramatsu received her B.A. from Whittier College in 1973 and her J.D. from Hastings College of the Law in 1976. She is admitted to the Supreme Court of the State of Hawaii, the State Courts of the State of Hawaii, and the United States District Court for the District of Hawaii and is a member of the Hawaii State Bar Association. In her spare time, she trains literacy tutors for Hawaii Literacy. Her community memberships include the Manoa Lions Club.